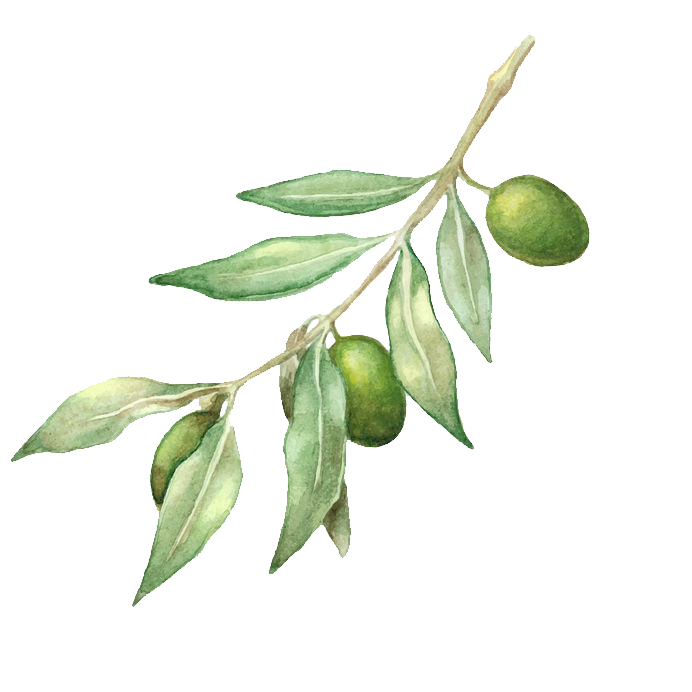 Spanish extra virgin olive oil is pressed from arbequina, picual, and hojiblanca olives grown in the Extramadura and Andalucia regions of Spain. It’s considered to be pleasantly fruity and full bodied, fragrant and spicy with bitter notes. It has a gentle and aromatic flavour which makes it ideal for any culinary application. Colour would range from a yellowish to greenish tint.